New trade show materials at BuildASign.com. Enjoy 10% off plus free standard shipping on any size order when you use the coupon code during checkout at BuildASign.com. 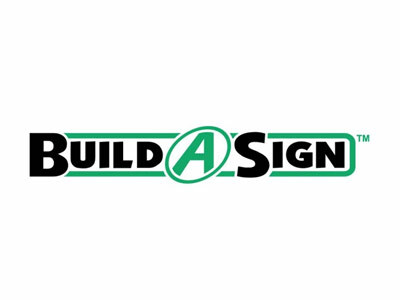 Click "Redeem Now" to view the online site of BuildASign.com.